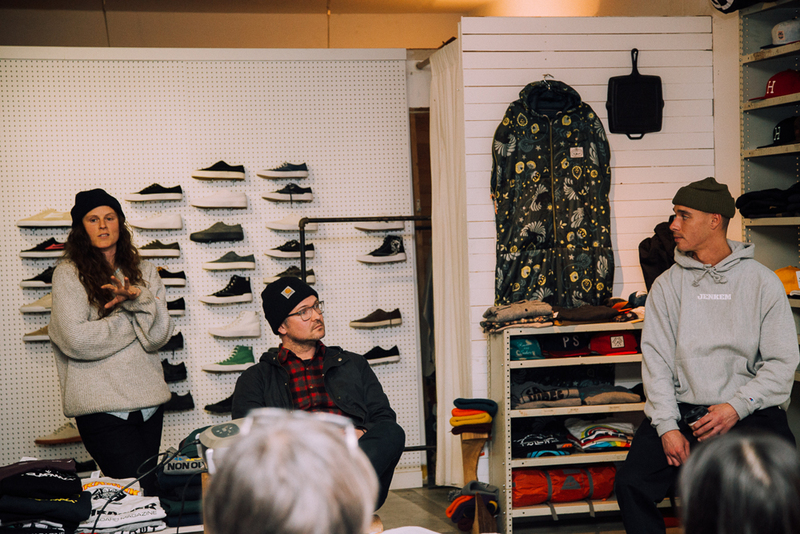 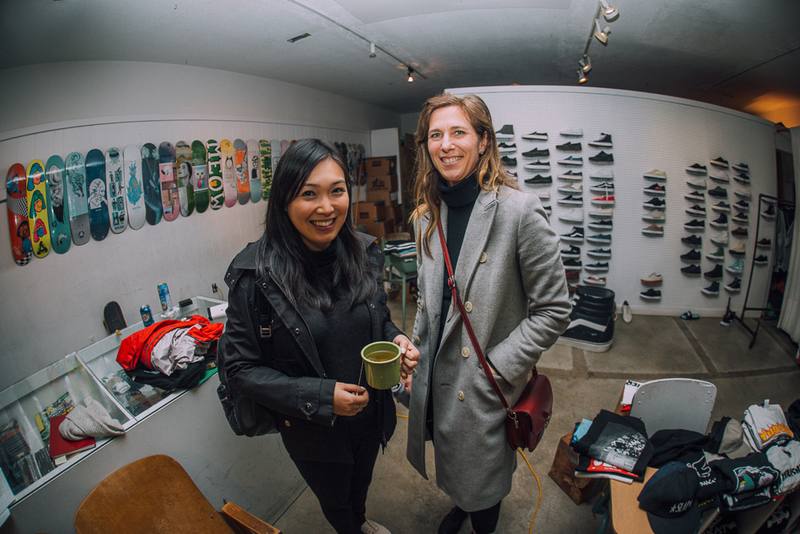 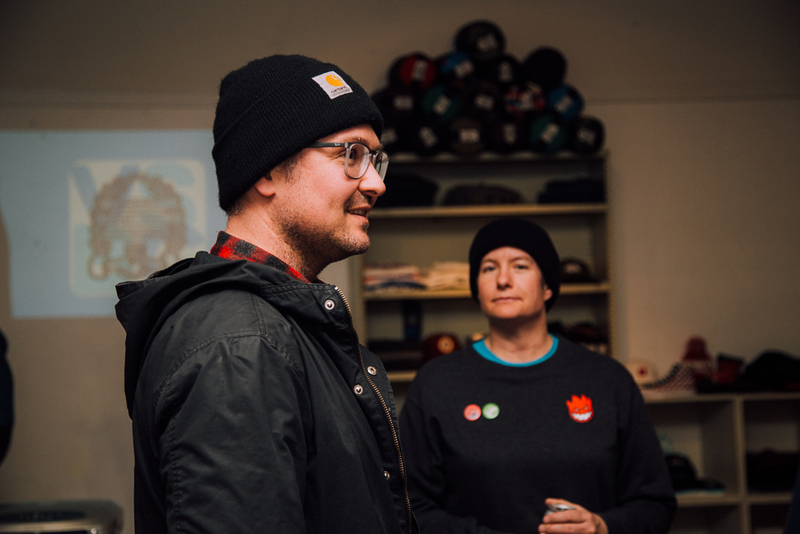 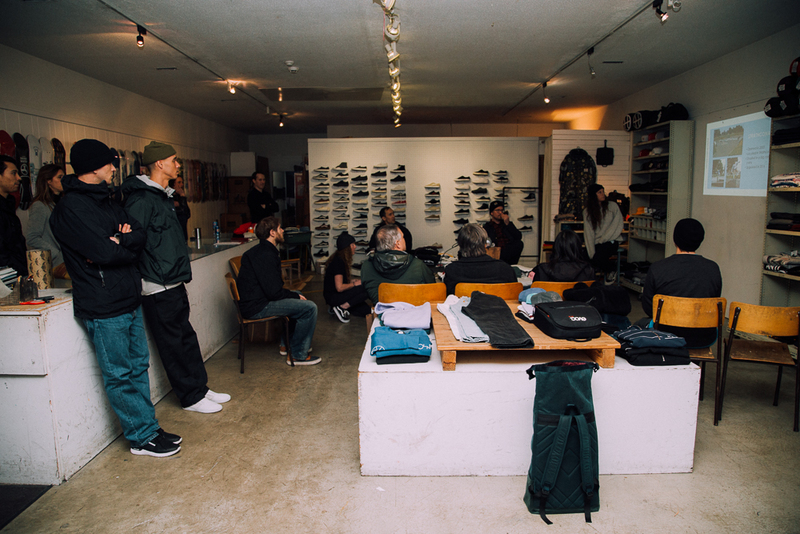 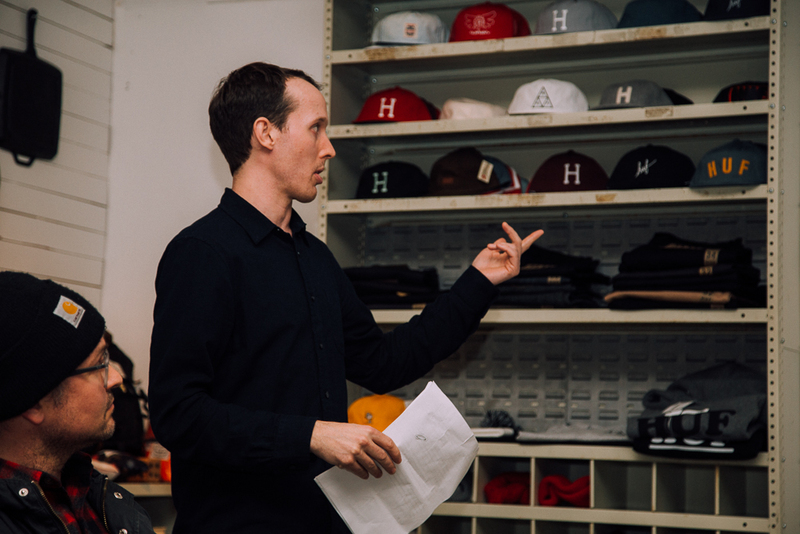 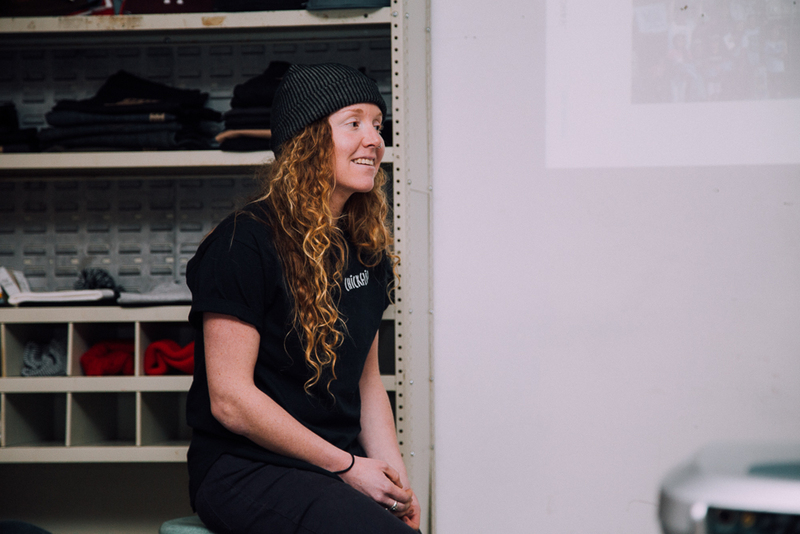 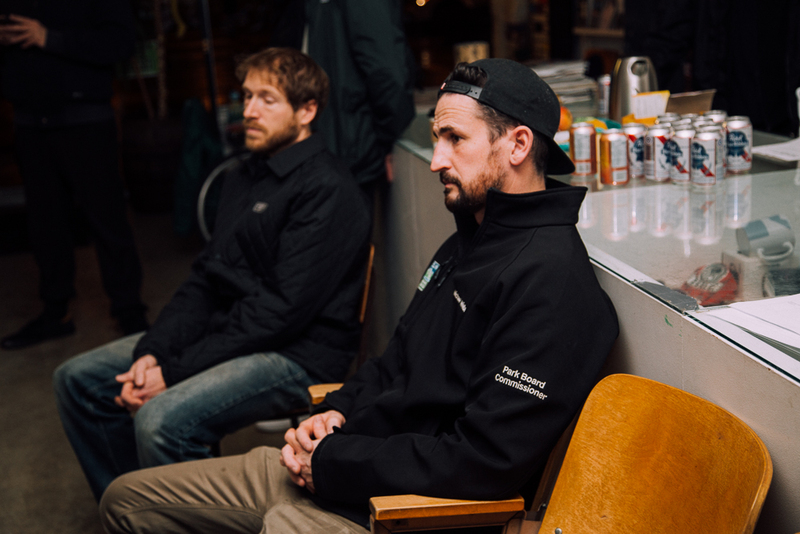 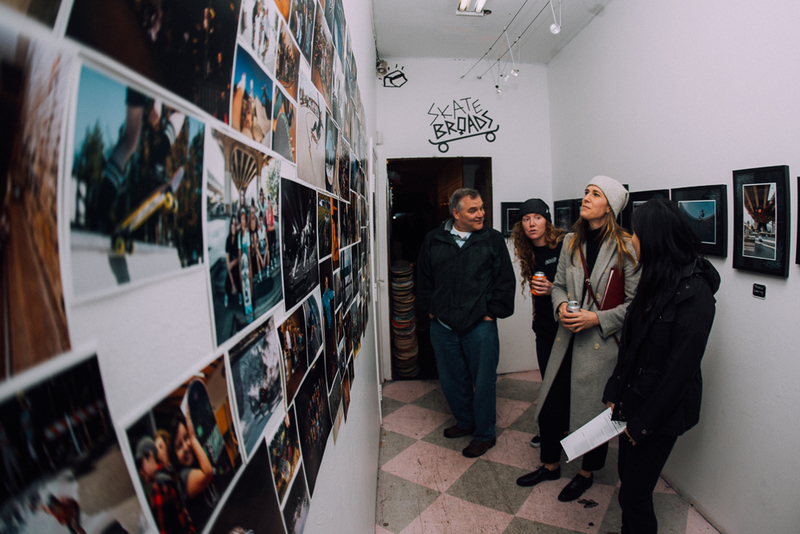 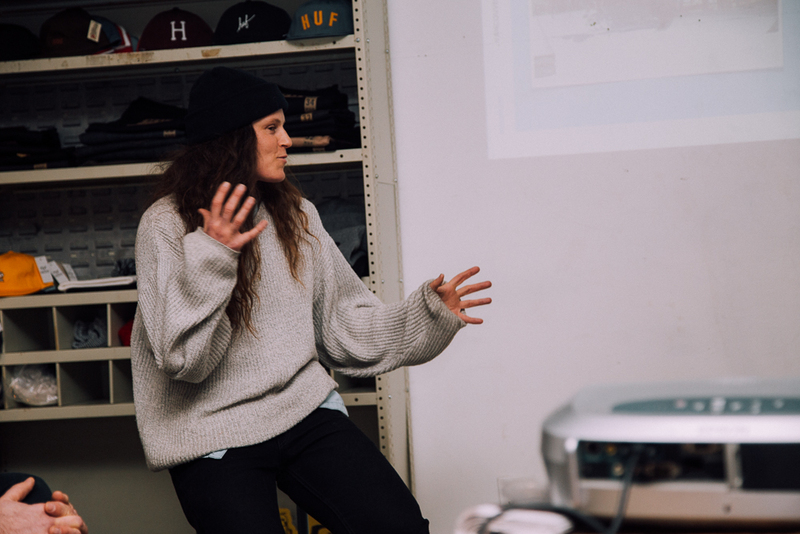 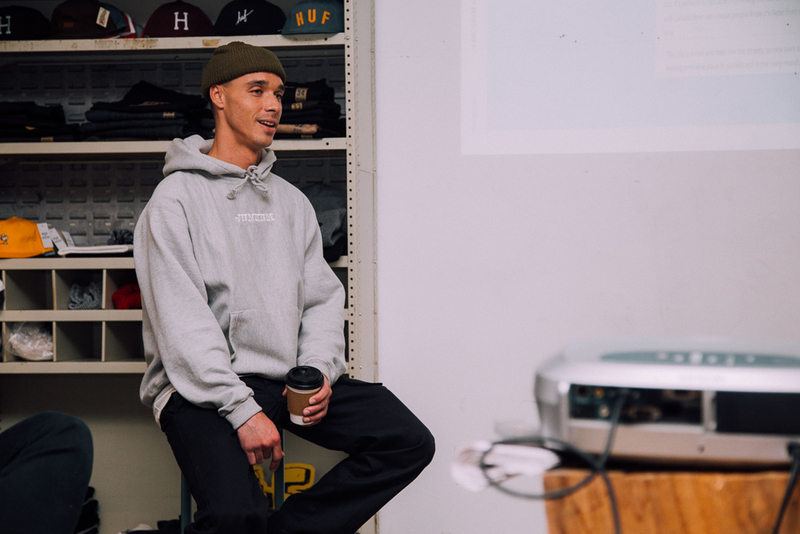 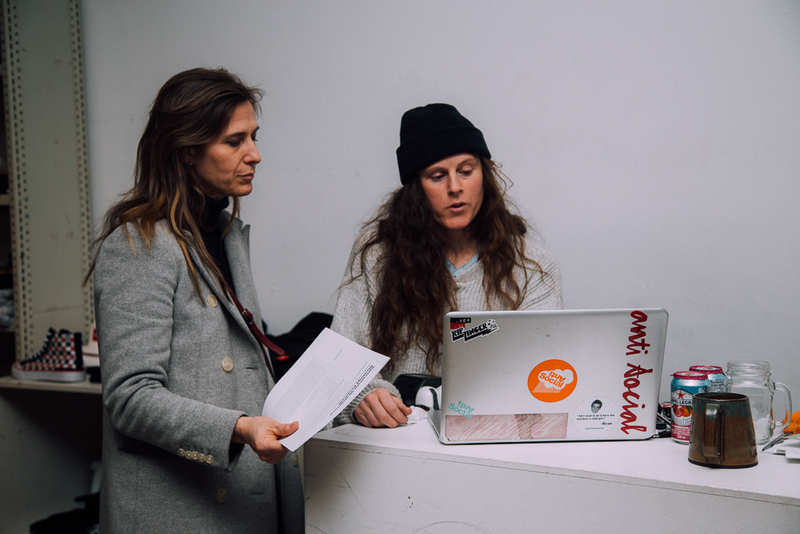 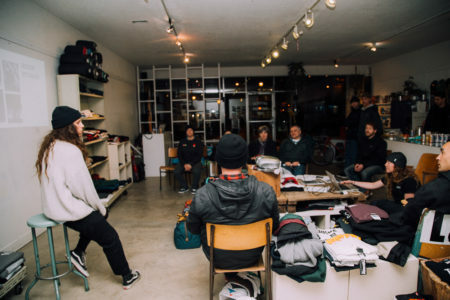 Last night, buy March 2nd, the VSBC had the honour of sitting down with commissioners from the Vancouver Park Board to discuss the current state and future of skateboarding in our city. 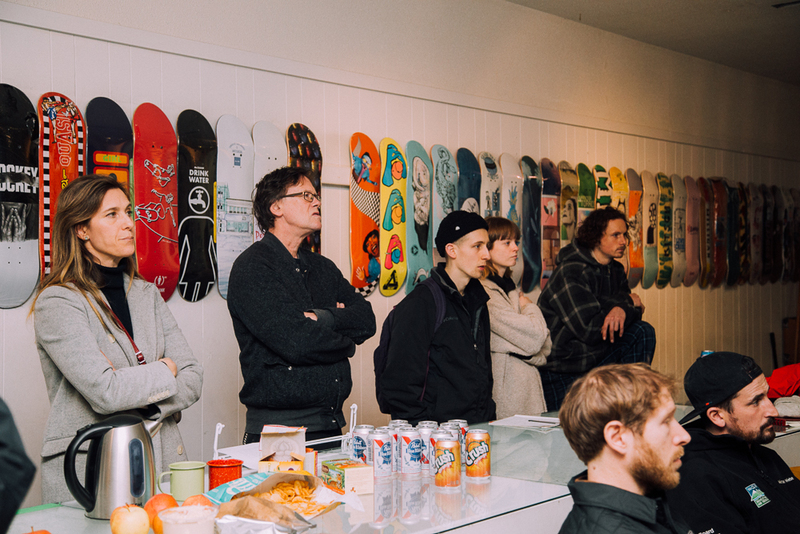 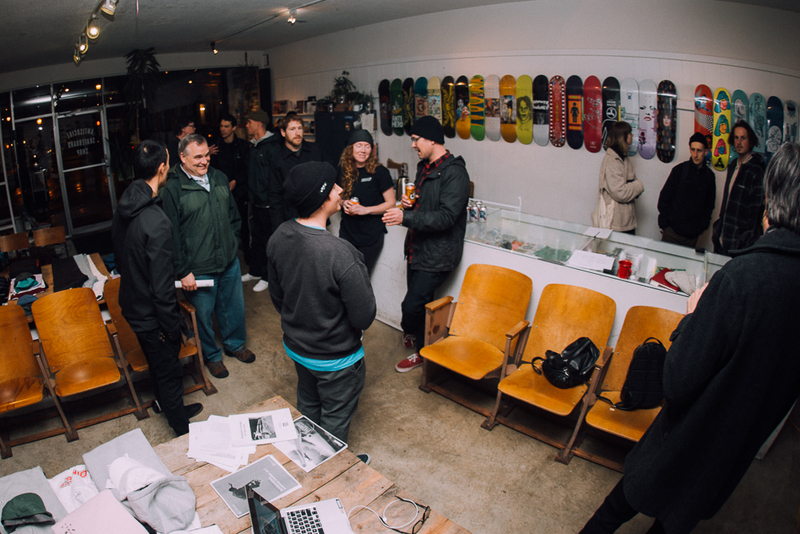 The goal of the meeting was to educate and reinvigorate the Commissioners into renewing The Vancouver Skateboard Strategy. 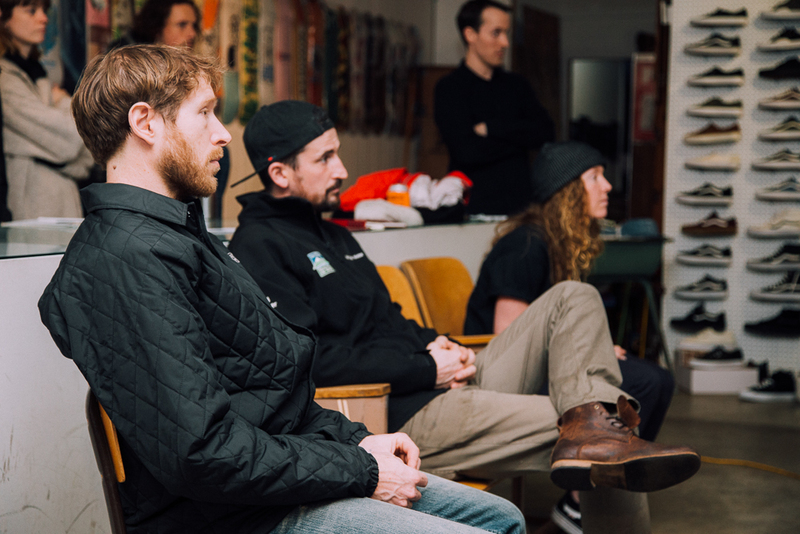 This official plan would spell out a commitment from the Park Board as to where skateboarding is going in Vancouver over the next 10 years or more, and redefine a blueprint as to how it’s going to get there. 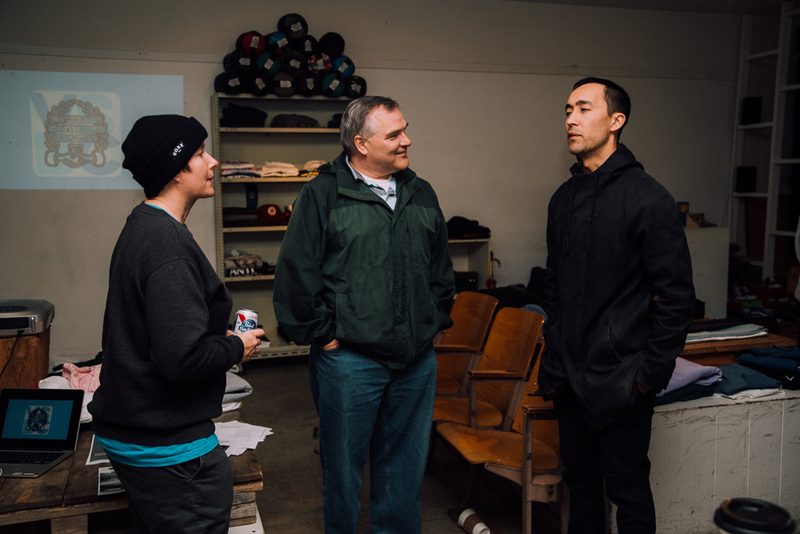 Vancouver currently is without an official plan in regard to skateboarding. 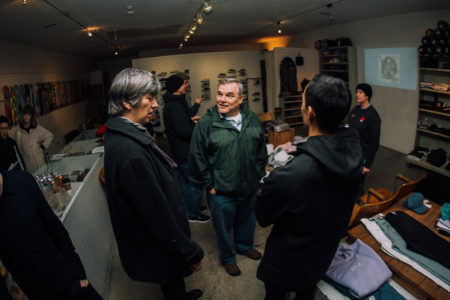 The last Vancouver skateboard strategy was in place was from 2005 to 2015. 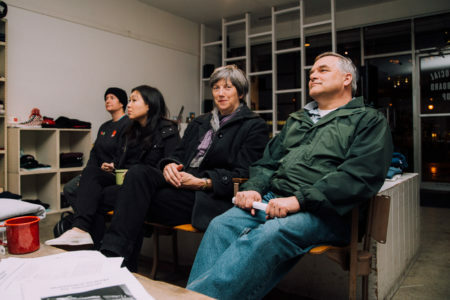 In attendance were Commissioners; Catherine Evans, Stuart Mackinnon, Vice Chair; Erin Shum and Park Board Chair; Michael Wiebe. 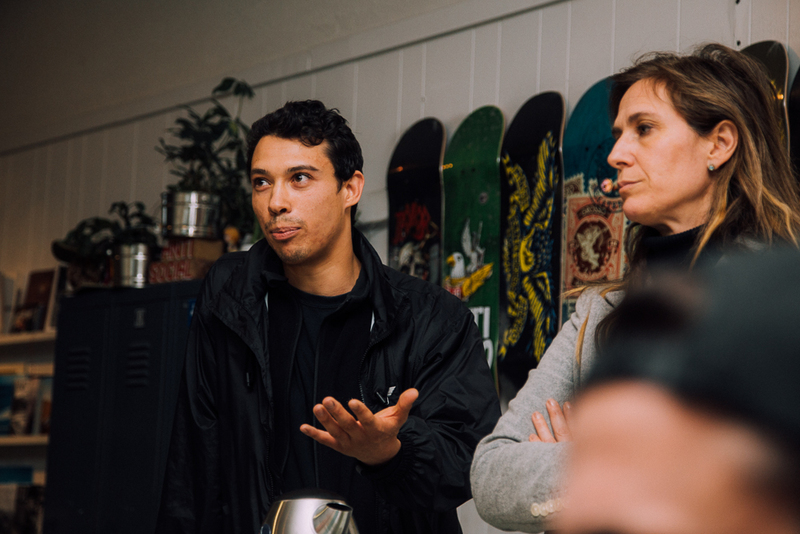 We thank the board for their time and we look forward to collaborating in making a new strategy a reality. 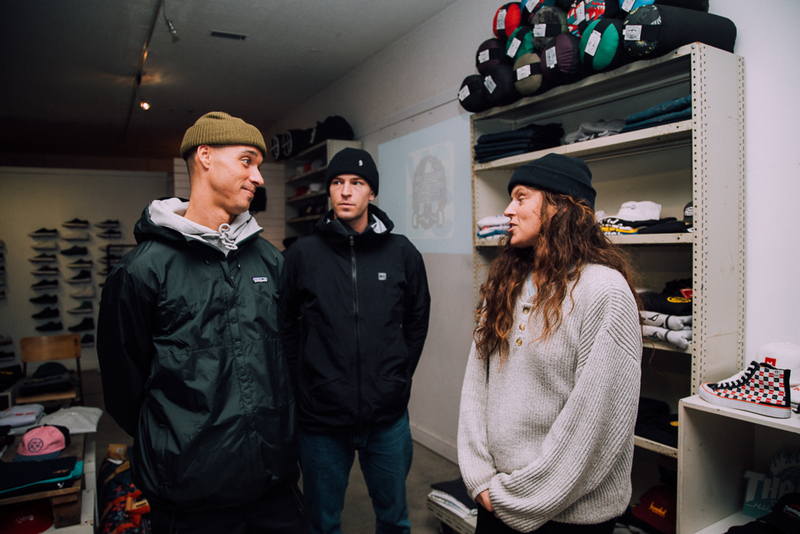 It’s Skateboarding important to you?